Synergy launch their first Construction Drinks Networking Event in Watford! 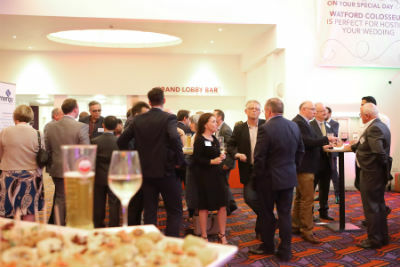 On 14th September 2017, Synergy Construction and Property Consultants LLP held their inaugural construction drinks networking event at the Watford Colosseum. This well-attended event saw like-minded professionals from Hertfordshire enjoying an evening of drinks and canapés alongside the chance to share best practice, meet existing contacts and build promising new relationships in the local area. Synergy is committed to supporting business growth in the local area. 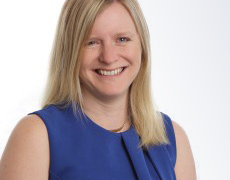 Alongside events such as these they are supporters of the Hemel Hempstead Business Ambassador Scheme and the Hertfordshire Chamber of Commerce.